In this article, I am going to explain about the top new features in Windows 10. 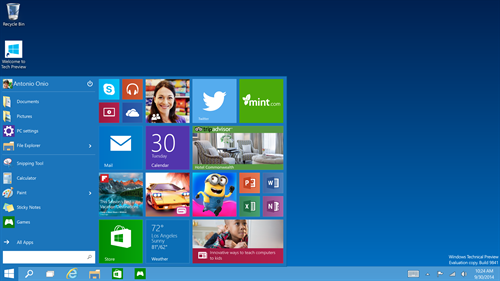 Windows 10 is a successor to Windows 8.1 and is one of the most awaited OS from Microsoft. 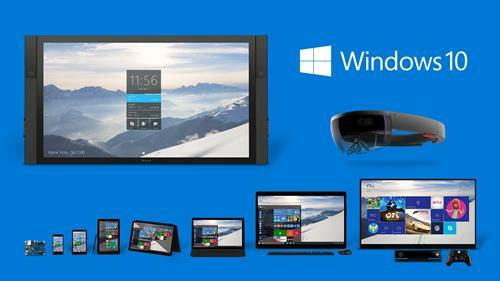 Did you know that Windows 10 as an OS is being released for all platforms? New applications, new browser and the holographic glasses have surprised everyone. Here are some of the top new Windows 10 features. On popular demand, Windows has returned the Start Menu with an interface combining modern UI and the old menu. A mix of tradition and new age. Cortana, the voice assistant born on Windows phones, makes the leap to PCs trying to demonstrate that it can be as useful on portable and traditional desktop computers as on mobiles. It is said to be fairly stable and should be very useful on PCs as well. All the rumours about Spartan were true! 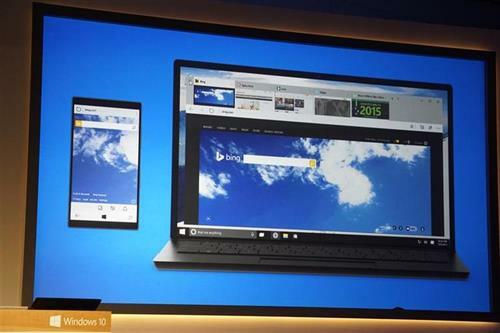 Windows will now have a new browser. It will be updated with reading lists and will be integrated with Cortana. The interface just like its rivals, is simplified to the maximum. Gone are the days of different operating systems for various platforms. Windows 10 will easily run from smartphones to the most powerful computers, combining user experience and interface. This is also great news for developers, who will get to work on this single platform OS for all devices. Notifications have increasingly gained more importance and Microsoft is well aware of it. For this reason, Windows 10 will have an OS X styled sidebar, from where users will be able to read all notifications that they receive. The Windows Control Panel is said to be made more efficient and optimized. It will no longer be a maze where we spend more time looking for what we want to configure than setting it up. The flexibility of the Surface is passed onto Windows 10: At the click of a button all the Windows go full screen so that the user can adapt to the PC as a tablet. And if we want to use it as a traditional PC again, a gesture on the screen allows us to go back. There isn't much to explain here: Apple has done with iMessage, Google has done with their Hangouts, and now Microsoft will use the Skype infrastructure to integrate it with SMS. The cloud, these days is increasingly being used. OneDrive is ready to automatically organize your photos and songs on the cloud. Traditional files storage will also remain, but the user will have an option to access them from the cloud using OneDrive. On Windows 10, users will now be able to play XBOX games from their own computers and even challenge their friends. Direct X 12 will improve the quality of graphics letting the gaming console go beyond the living room. Yes, the final surprise of Microsoft has been nothing less than an environment for designing applications in the form of holograms. Although, we will have to wait a bit to see it, but Windows 10 will be the first operating system capable of running this kind of interface with the HoloLens glasses. 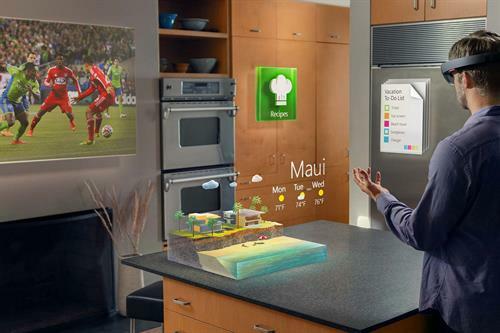 You can know more about HoloLens from my previous article. Windows 10 will be free to upgrade from all Windows 7, Windows 8 and Windows Phone 8.1 operating systems during its first year of life. Another reason to update to to the future! Read How to report Windows 10 bugs to Microsoft? That's really great preview of Windows 10. And as if it was not enough, it'll be available for Windows 7, 8 and 8.1 users at free of cost for one year. The features to be looked forward are Spartan and Cortana.